Teaching young children to play musical instruments always comes with its own set of challenges. But it’s even more difficult when the child in question only has one arm. 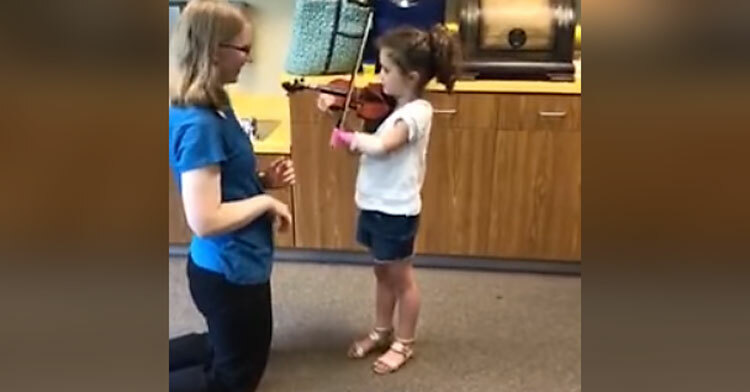 Five-year-old Florida resident Neriah Rhodes was born with a left arm that stops just a couple inches below her elbow, but that hasn’t stopped her from signing up for violin lessons. Until just recently, she used an assistive device to hold the bow, but it always popped out of place whenever she applied too much pressure. 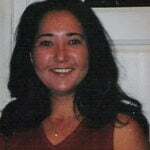 Her teacher, Joanna Pepple, knew there had to be a solution. 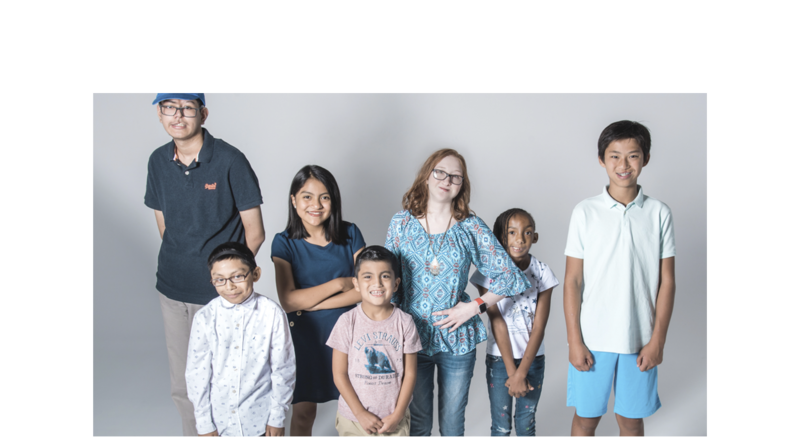 So last summer, she reached out to Dr. Ko Sasaki, an assistant biomedical engineering professor at LeTourneau University in Longview, Texas, to see if he and his students could come up with a better design. Drew Miles, who’d just finished up his freshman year as a biomedical engineer major, thought it sounded like an interesting project and agreed to take it on. 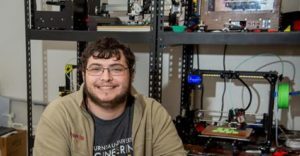 Up to that point, he’d only taken one computer-aided design course, so there was a lot of trial and error along the way as he taught himself the modeling program. Over the course of almost a year and a half, he created more than a dozen prototypes using a 3D printer. Just recently, he finished the final product — in pink, Neriah’s favorite color — and Neriah’s grateful mom, Elizabeth, couldn’t be happier. Not only does it make it easier for her to hold the bow, but the device has significantly increased her independence. We could not thank you enough in words for what you’ve done for Neriah, who you’ve never met, and you probably will never meet her. And we get to benefit from your hard work and we are incredibly grateful for you. 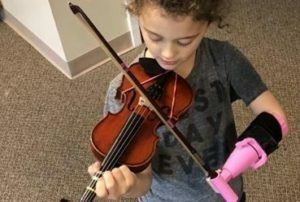 And it’s a win-win situation: It was such a rewarding project that Miles is now convinced he should pursue a career in making pediatric prosthetics. 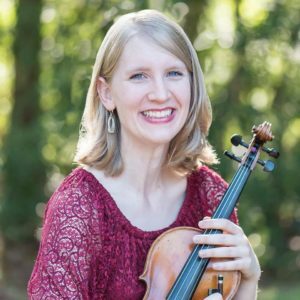 “Drew learned a lot along the way, got course credit for the project and should enjoy a great sense of achievement for helping a little girl enjoy her pursuit of learning to play the violin,” Dr. Ko said. Watch the short clip below to see Neriah put this nifty device to use. 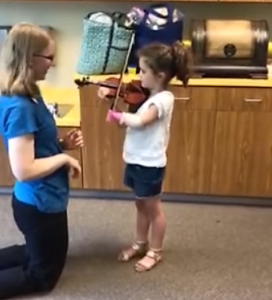 Share to spread thanks to Drew for helping this budding musician get a step closer to achieving her dreams!